All healthy and very active, eating blood worms, hakira floating n sinking pellets, shrimps, crustacean. 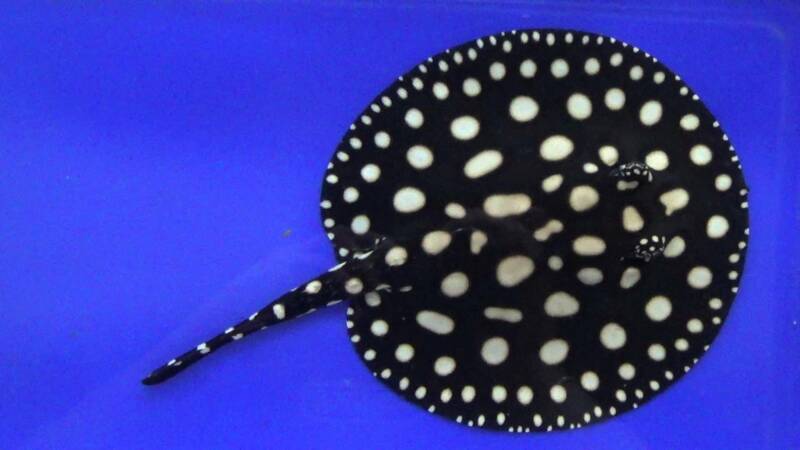 Anybody looking for black diamond rays? this is the right time right place to get 1 or 2 for your tank. relocations. We are asking £350 for each. Take 2 and pay £600. No room for time wasters please only serious buyers are welcome.